Bracknell Locksmiths offer the best locksmith service in RG12, and have been doing so for several years now. All of our locksmiths in Bracknell go through extensive training and can handle a wide variety of lock and key troubleshooting situations. We would like to share with you some examples of the jobs our experts carried out in Berkshire. Looking to improve your security? 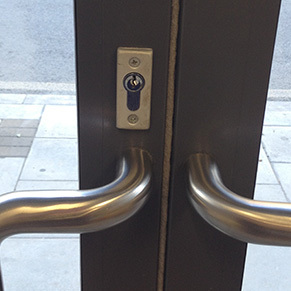 Consult with our expert locksmiths. Our qualified technicians can offer a variety of new lock options, guaranteed to meet the British Standards required by insurance policies. There are many options at different price points, and we will carefully explain to you the differences so you can make an informed decision. 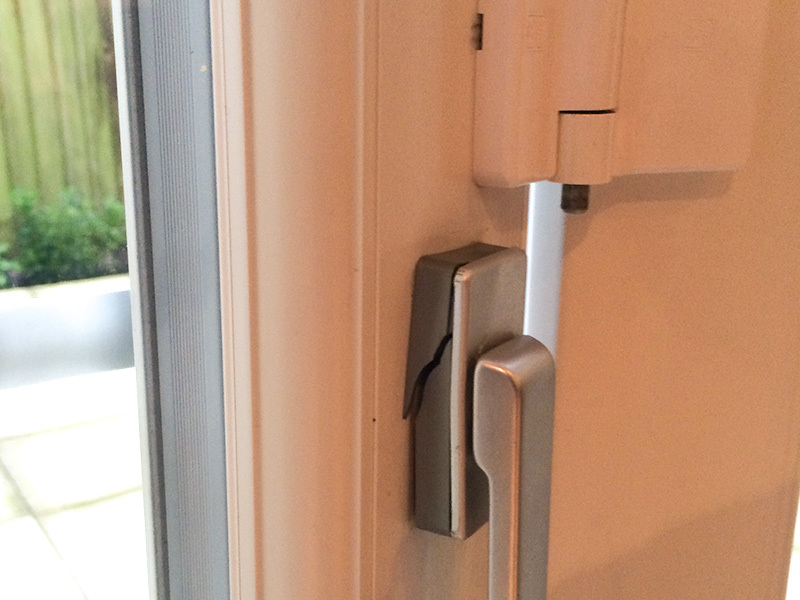 One of our customers recently purchased a newer high security lock that needed to be fitted. 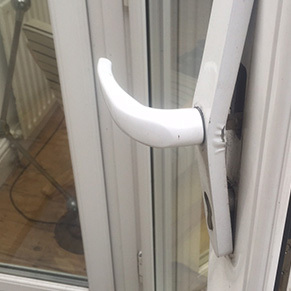 To upgrade his home security our client chose to replace a standard 5 pin Yale lock on the front door for high security 6 pin cylinder and changed lever pack on Chubb 3G114. 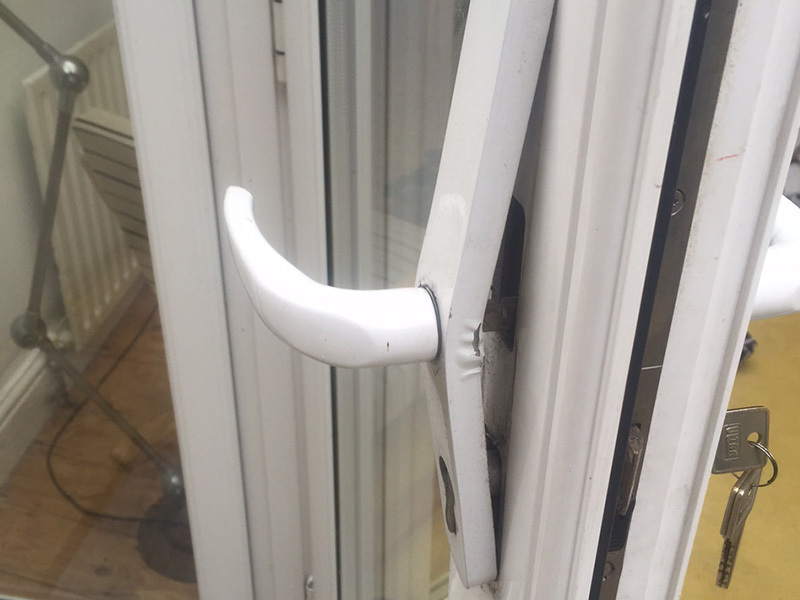 We assisted him with fitting the lock into the mortice, filling gaps and creating a seamless, secure fit with his existing door and frame. With Bracknell Locksmiths, your lockout emergency is merely temporary. Help is available with one call on 01344 206543, any time of the day or night. Our security experts have handled hundreds of commercial and residential emergency locksmith calls and lockout scenarios in Bracknell. 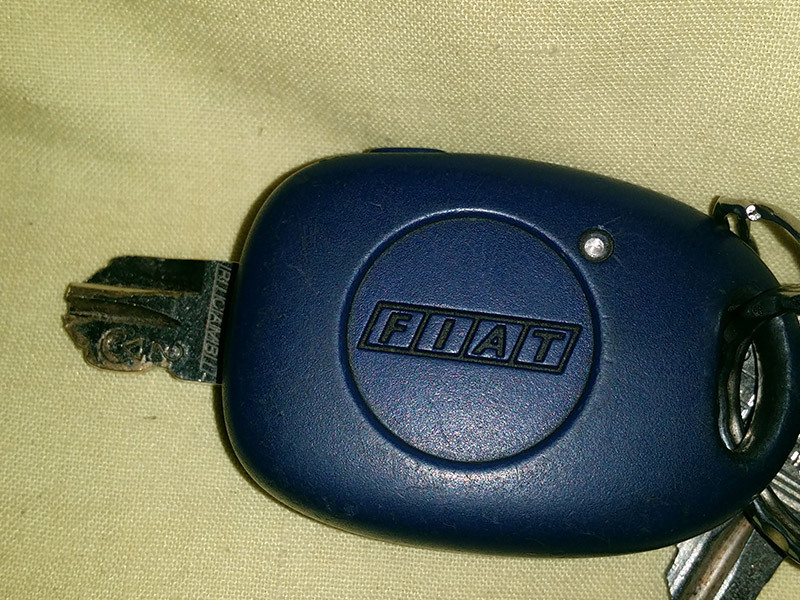 One of our clients locked herself out of the house and called our emergency locksmith team for assistance. 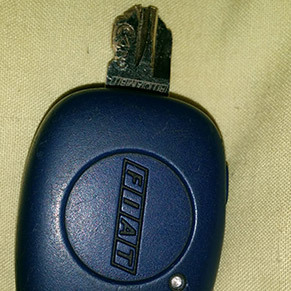 Our technician manipulated the lock and opened it without any damage, and she was back inside in no time at all. Another emergency lockout call was received and locksmith Bracknell was dispatched to the property. He opened the padlock and replaced it, as it was all seized up with rust and unusable. 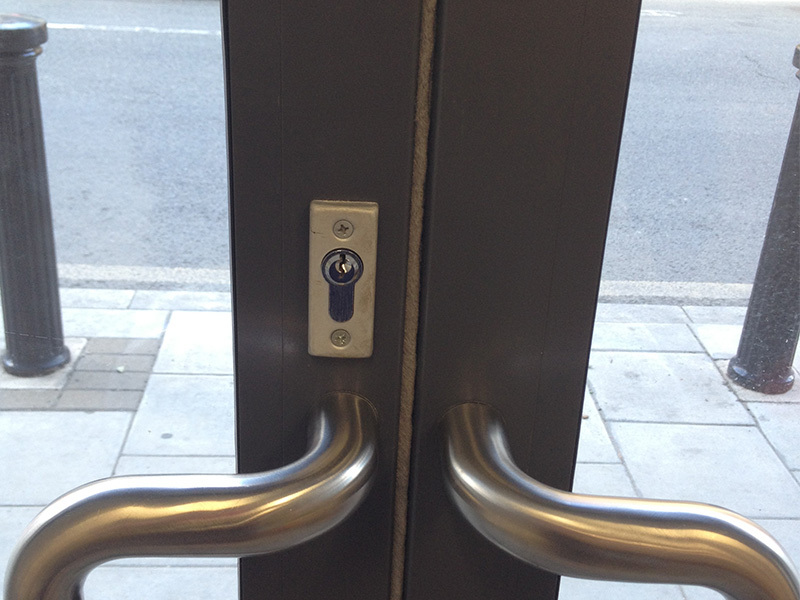 A Chubb lock was installed on the front door and re-keyed with a lever pack. You forgot the combination of your safe and need to get some documents out right now? 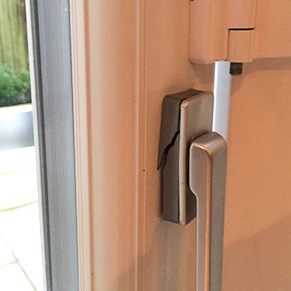 Don't try to pick the lock, leave it to locksmith Bracknell. We assist business and home owners who can't open their safes to get their valuables out safe and sound without any damage to the safe. A elderly lady contacted us about a home safe opening. A few questions by our customer representative revealed that she tried several passwords on a small combination safe before she decided to call a locksmith and to have the safe opened professionally. Our specialist arrived at the site, assessed the type of the safe and opened it within 20 minutes. A new code was assigned and the technician made sure the client was able to operate the safe well. Bracknell Locksmiths provide the best locksmith service in Bracknell, meeting the needs of our customers during emergencies and every day. We at Bracknell Locksmith truly believe that a satisfied customer is a returning customer.